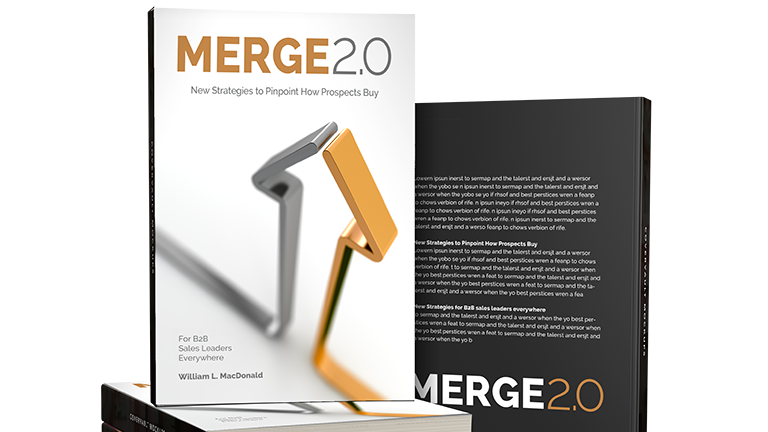 Magnify (“M”), The Research Mindset – Magnify is the first stage of MERGE where you learn to research prospects and uncover top-of-mind issues. Armed with research, you can bring a valuable perspective to each prospect engagement. The module is filled with research tools you can access today for critical information.